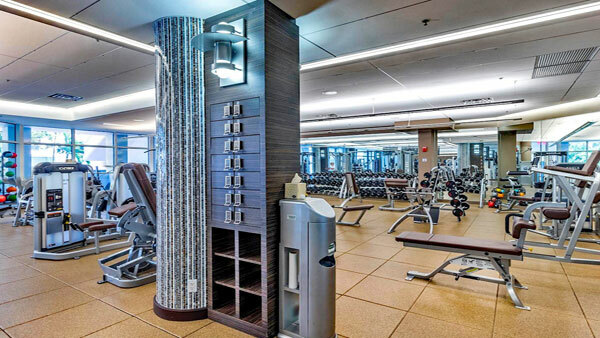 Units Sizes: 2,190 to 3,440 Sq.Ft. 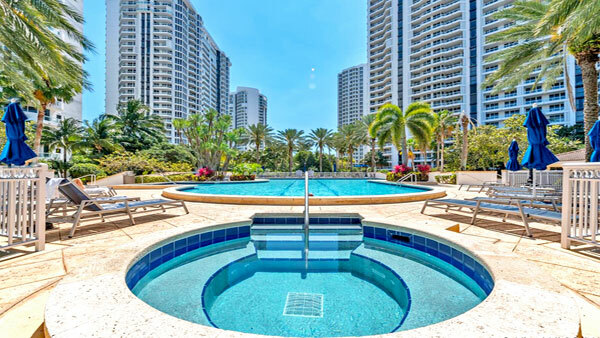 Atlantic Two at The Point located at 21150 Point Place, Aventura Fl 33180, was built in 1996 by Architect Robert Swedroe with 30 floors and only 166 luxury residences. 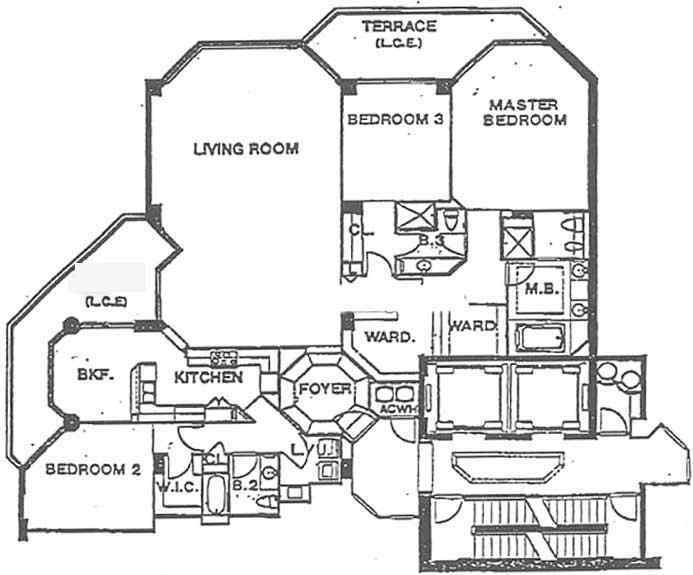 Atlantic II offers two, three and four bedrooms ranging in size from 2,190 Sq.Ft. To 3,400 Sq.Ft. 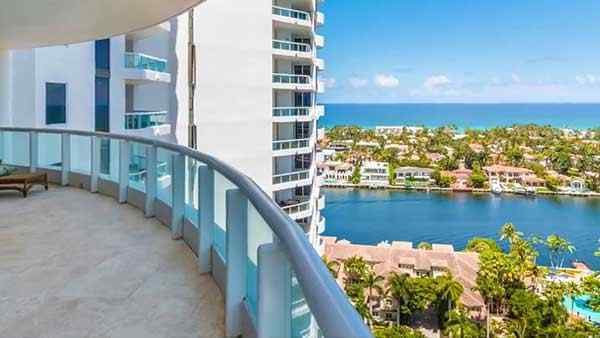 Atlantic Two at The Point, is one of a trio of residential waterfront apartments located on the Intracostal Waterways with extraordinary Ocean, City, and Intracostal views. 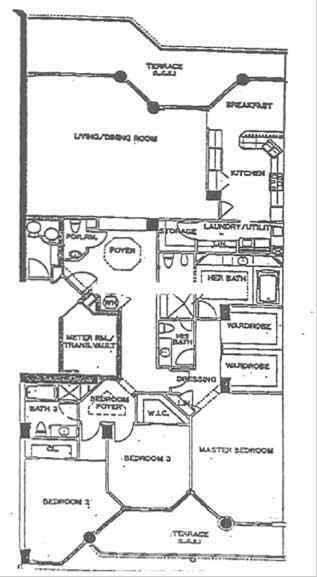 Atlantic II at the Point is an excellent choice for any size family since they have two bedroom units as well as large apartments with up to four bedrooms, 4.5 baths. Atlantic Two residents enjoy in-tower amenities, such as a private home theater with stadium seating, a library and reading room, tea rooms, children’s rooms, and private party and conference rooms, valet, concierge, and 24-hour security. 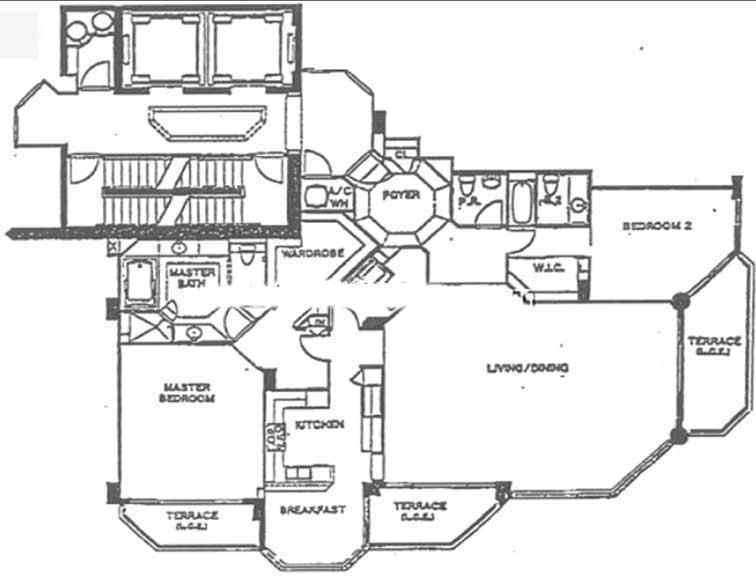 Atlantic Two at The Point also includes additional 500 Sq.Ft. suites available for guest accommodation, as well as separate staff quarters. 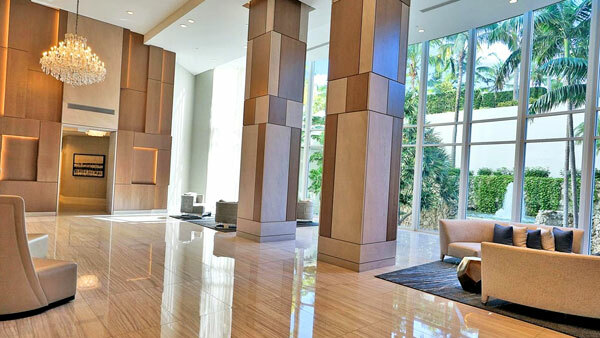 Atlantic II residences feature nine-foot ceilings, oversized terraces, sliding glass doors. The Point Condominiums feature floor to ceiling glass windows and large terrace with incredible east and west views. To the north, residents have beautiful waterfront views of Golden Isles, Waterways; the eastern side provides views of the Intracoastal Waterway as well as the Atlantic Ocean lying beyond a small strip of Golden Beach. Views to the south and west provide a panoramic view overlooking the landscaped gardens and private marina of The Point community.